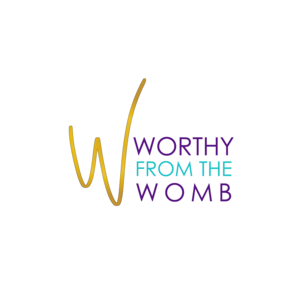 Worthy From the Womb is a women's ministry that is designed to help other women reconnect with God. We focus on matters of the heart such as Personal Faith/Development, Marriage/Family, Finances/Career, Friendships and Self-Care. Our goal is to create a community of likeminded Kingdom women. We believe that when two or more are gathered, the Lord our God is in the mix. We are building a community through events, blogs, workshops, meetups, webinars, bible studies and more!